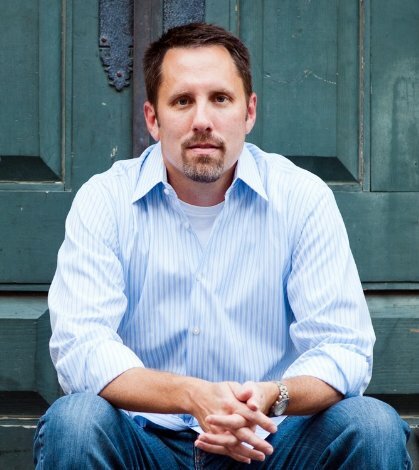 A child is kidnapped, sending a mother into a panicked frenzy. It’s one of a dozen such crimes across central Texas, targeting those who live behind the pristine brick walls of master planned communities.Ivy Nash hunts the kidnappers, but she quickly sees this case morph into something else entirely different…more dangerous, more twisted than anyone could imagine. 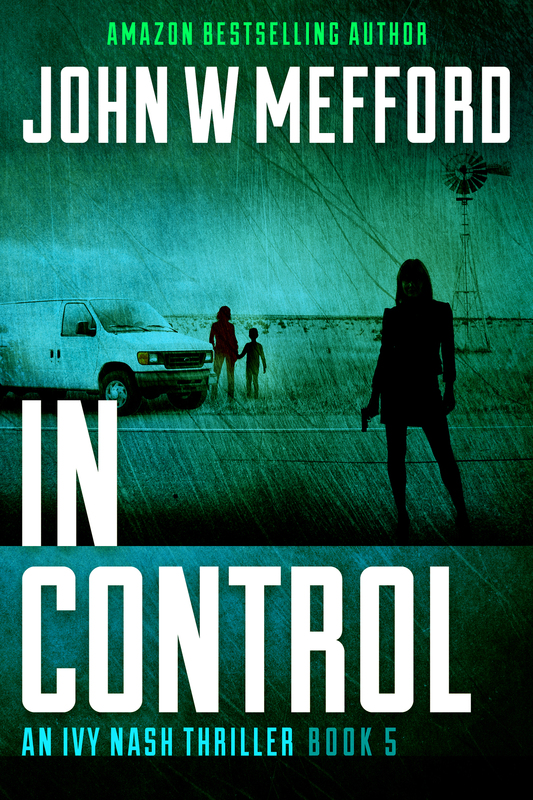 I just finished putting down IN Control for the final time. This is a book that I read in less than three days while also working, watching football and spending time with my boyfriend. I had problems putting the book down but that could be because I have been invested in Ivy Nash and her co-worker, Christina, and her friends, Stan and Zahera, since the first book of this series. Does this mean you have to read all of the books? No. Each is a great standalone but the entire series is amazing. This particular book starts off oddly. A woman thinks her daughter has been kidnapped while she is actually with her husband. The twists and turns that come up in that one simple plot amazed me. They wrapped around every other part of the book, including the other plot line of Zahera being engaged. 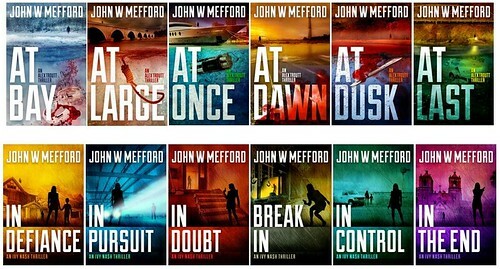 I am absolutely amazed at how John Mefford pulls these plot lines together and makes it totally believable. 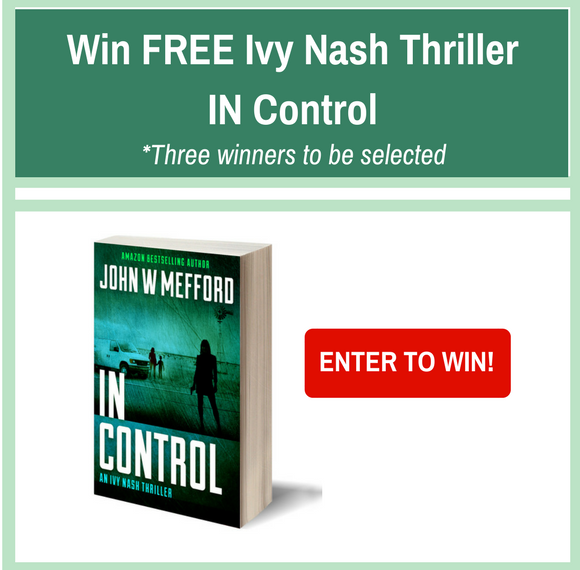 I definitely think you should pick up IN Control, along with all the other Ivy Nash books. 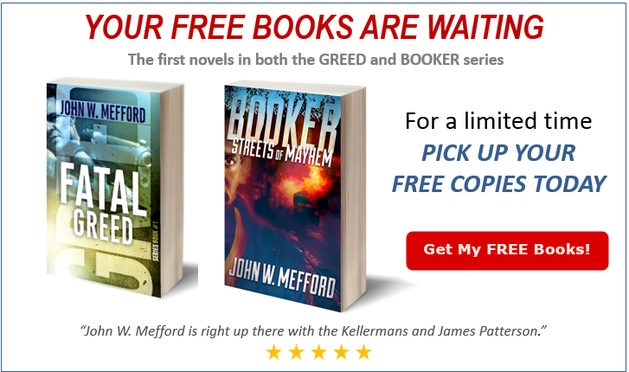 While you are at it, pick up a few of Mefford’s other books as they all never disappoint. 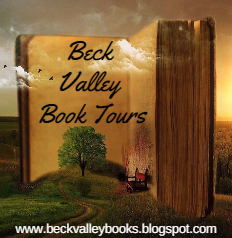 I received this book to review through Beck Valley Books Book Tours, I have volunteered to share my review and all the opinions are 100% my own.